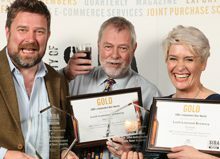 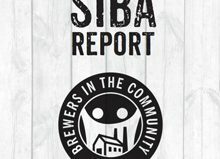 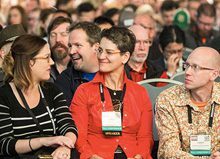 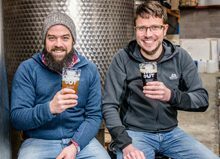 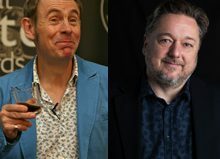 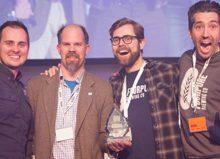 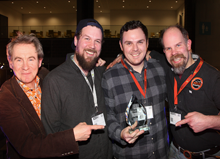 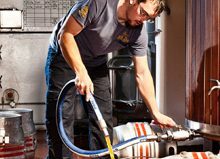 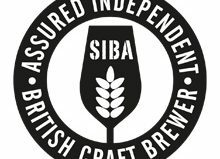 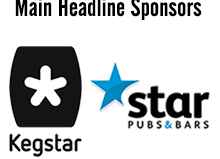 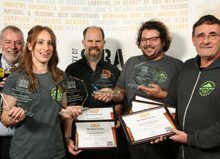 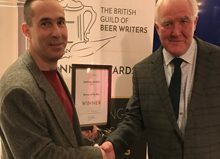 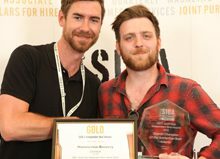 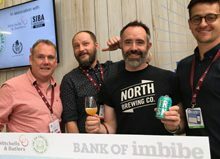 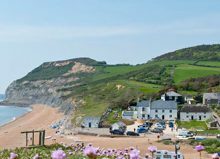 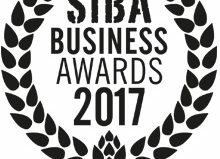 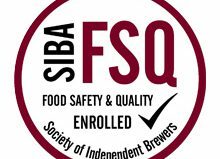 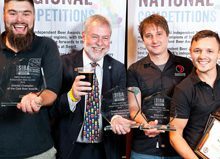 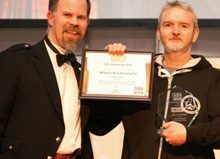 ›SIBA National›SIBA’s BeerX 2017 records biggest attendance yet! 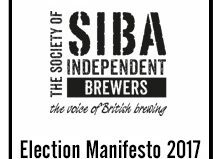 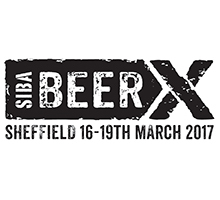 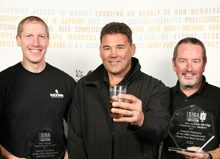 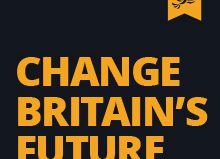 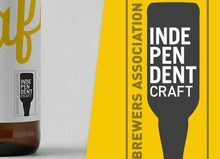 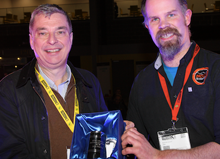 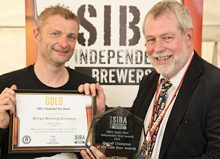 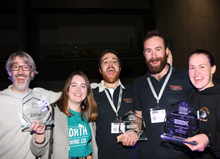 SIBA, the Society of Independent Brewers, has today announced that its BeerX 2017 event, which took place 16th-17th March at iceSheffield in Sheffield, recorded its biggest attendance since the event was launched in 2013. 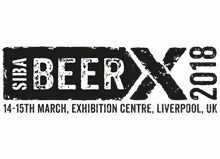 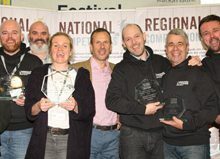 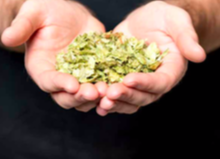 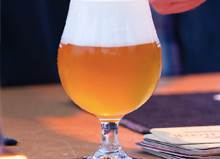 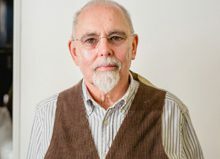 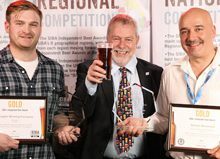 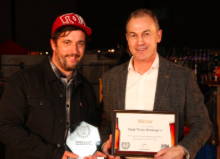 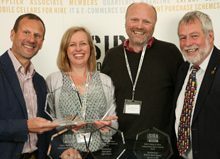 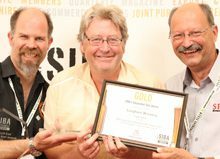 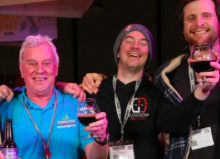 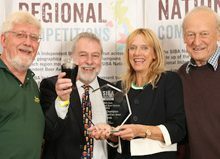 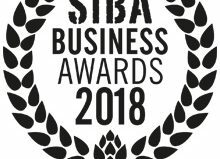 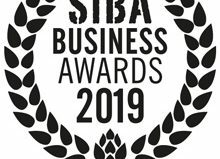 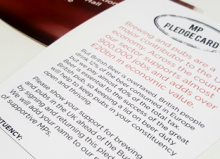 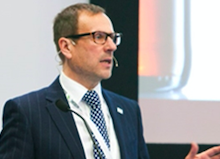 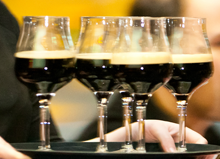 BeerX, SIBA’s flagship event, hosts both SIBA’s Trade Show, which consists of the association’s AGM, a brewing supplier exhibition, a programme of seminars, debates and Key Note speakers, SIBA’s national Brewing and Business awards and the showcase of award-winning SIBA beers, BeerAlive! 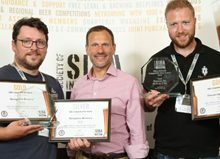 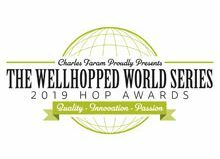 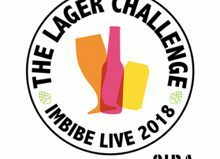 This year saw an impressive turnout with delegate attendance up by 59% compared to last year, SIBA members visiting up by 69% (Brewing and Supplier Associate members), trade stand sales increasing by 19% with 148 exhibiting businesses present and the BeerAlive! 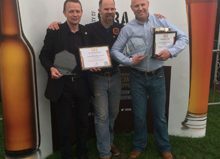 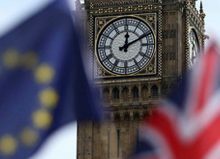 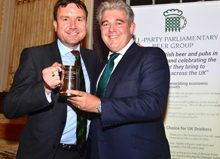 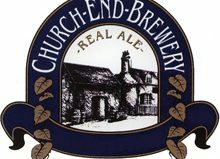 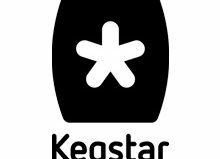 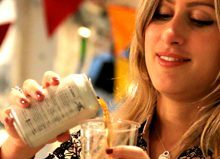 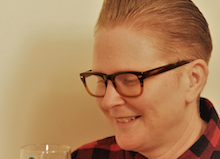 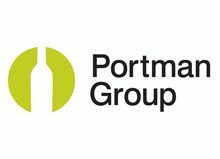 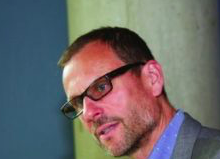 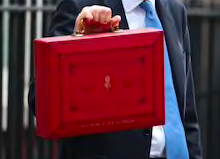 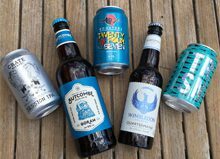 consumer event experiencing a 11% increase on the previous year’s beer festival footfall.